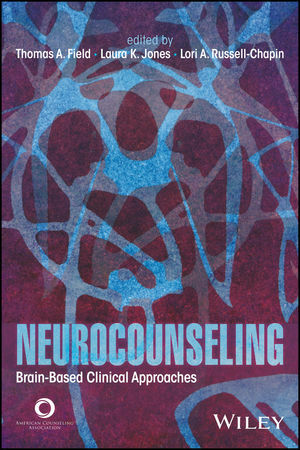 This text presents current, accessible information on enhancing the counseling process using a brain-based paradigm. Leading experts provide guidelines and insights for becoming a skillful neuroscience-informed counselor, making direct connections between the material covered and clinical practice. In this much-needed resource—the first to address neurocounseling concepts across the counseling curriculum—chapters cover each of the eight common core areas in the 2016 CACREP Standards in addition to several specialty areas of the Standards. Detailed case studies, questions for reflection, quiz questions, and a glossary facilitate classroom use. Thomas A. Field, PhD, is an associate professor in the Master of Arts in Counseling program at the City University of Seattle. Laura K. Jones, PhD, is an assistant professor at the University of North Carolina at Asheville. Lori A. Russell-Chapin, PhD, is a professor of counselor education at Bradley University in Peoria, Illinois.